WASHINGTON, DC: Hay-Adams DC -- Absolutely Perfect! My wife and I spent two nights at the Hay-Adams while I was on a business trip to Washington. 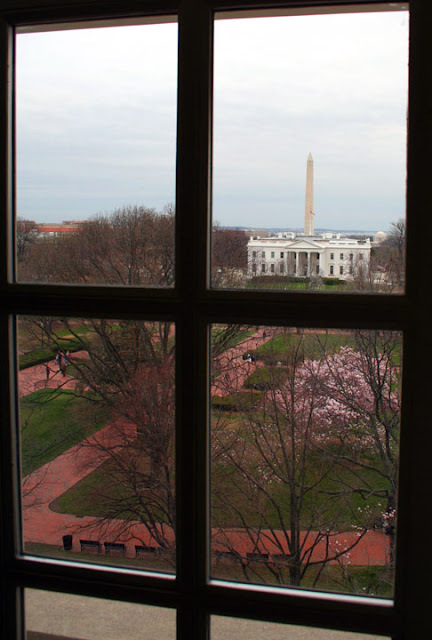 We were absolutely enchanted by the surroundings, amazed by the views (across the street from the White House), and wowed by the service. Simply put, it could not have been better. From the moment we entered the lobby, the staff made us feel they were glad we were there. The feel of the Hay-Adams is more like an elegant home from centuries gone by. The cozy lobby is pleasantly uncluttered by commercial edifices so common in hotels. There are no reader-boards, no signs announcing someone’s wedding, etc. But before you realize you’ll have to ask someone, one of the gracious staff members will be at your side, asking how they might be of service. The rooms are lovely and if you choose one that faces south, offering a view of Lafayette Square and the White House beyond, it will be an experience you are not likely to forget. Perhaps that’s why President-elect Obama and his family (as well as a retinue of Secret Service agents) occupied the 8th floor of the Hay-Adams for a couple of weeks prior to his inauguration – for the service, as well as the proximity to their soon-to-be new home. The Hay-Adams has an on-site restaurant "The Lafayette," the "Off the Record" bar and, of course, room service. The restaurant is the place for power breakfasts and lunches, but dinners are much more low-key and understated. The Off the Record is adorned with caricatures of the politicos of the moment as well as some from bygone eras. In all three venues the food is excellent, whether you’re choosing small snacks in the bar, dinner in the restaurant, or breakfast en suite. 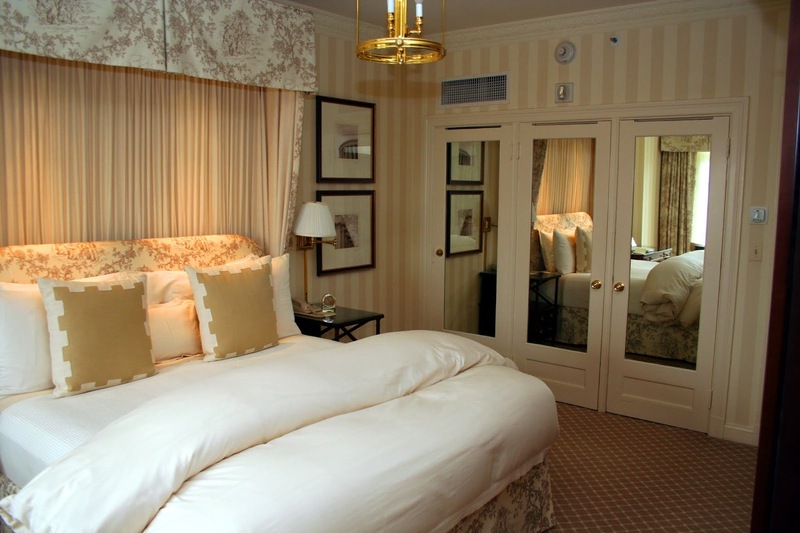 Because it’s Washington, DC, the Hay-Adams is not inexpensive but the tariff is in line with other nicer hotels in the nation’s capitol. The only drawback is that, once you’ve stayed at the Hay-Adams, the bar will have been raised and other hotels at which you stay will have to work that much harder to meet your new definition of superior service. But then, that’s their problem -- not yours. You’ve been cared for by the best! THAT was the view from your room? OUTSTANDING!